Bluegrass @artsNCT — ARTSNCT INC. 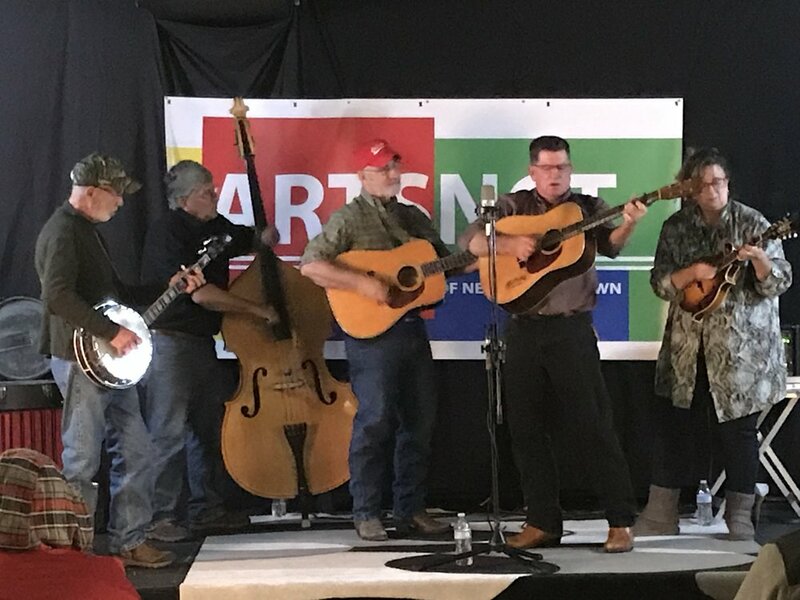 Chestnut Hill Bluegrass Band returned to ARTSNCT, Newcomerstown’s new arts center on Friday, November 16, 2018 for a second fundraiser benefiting the center’s programs. Wise said other Newcomerstown classmates were also impressed at the reunion and have donated time, money, and support to help bring the arts to the community. The Bluegrass @artsNCT events are free and open to the public with a free-will donation at the door.